Every once in a while, a rare individual arises on the landscape who exudes an exceptional level of artistic achievement and integrity. That individual is an artist who sets the pace, and whose name and work are synonymous with the term, “Renaissance.” Such an artist is Los Angeles-based designer, musician, rapper, singer and producer Rippy Austin, a “Renaissance Man” in the truest sense. 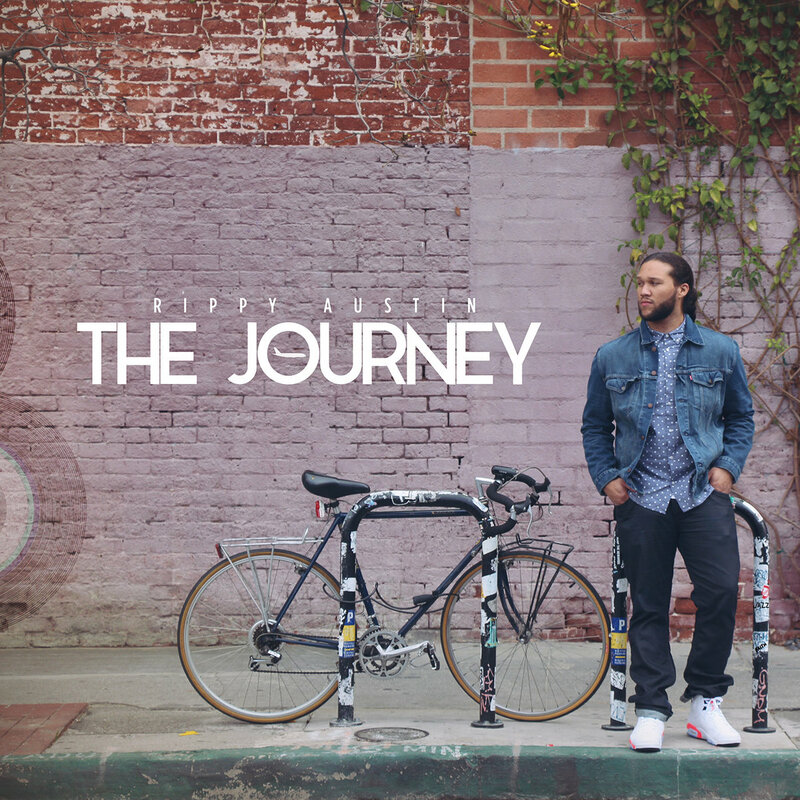 Rippy is a 23-year-old artist who is passionate about creating music that is true to who he is.